The attacker was taken by Polish police and is now in hospital. 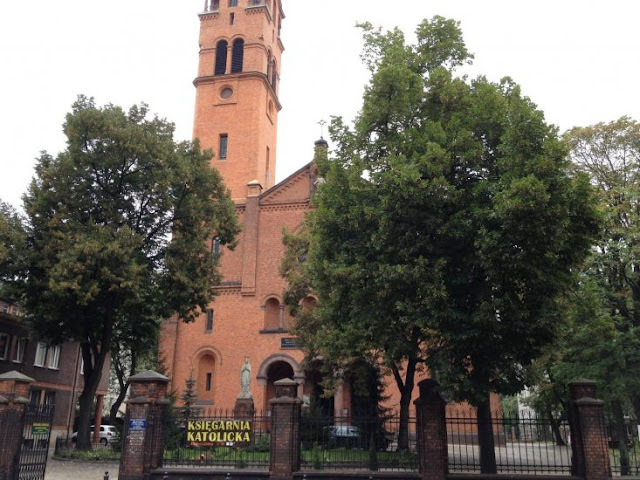 A knifeman stormed into a church in Warsaw and stabbed the dad of another priest to death. The priest who came to the dad's help was also attacked before police arrived at the scene. The priest is said to have only suffered minor injuries.. The attack occurred St. Augustine parish at Nowolipki street in Warsaw. Paramedics were unable to revive father of the priest. The arrested man is thought to be around 40 years old. Edited and shortened from the Mirror UK - Updated with Corrections from News release by Archdiocese of Warsaw, Poland.